Founded in 2013, the Rebel Venture Fund is UNLV’s Venture Capital fund that makes equity investments in private high-growth companies throughout Las Vegas and Southern Nevada. The fund invests in startups at every stage and provides knowledge, resources, and support to the growing tech and small business community in Nevada. Interestingly, unlike many other university VC funds, the Rebel Venture Fund is entirely student lead and run. Students work closely with entrepreneurs and leaders in the business community to conduct screenings, due diligence, investments, negotiations, and close deals. The fund provides experiential learning opportunities for UNLV students through participation in real world venture capital funding. 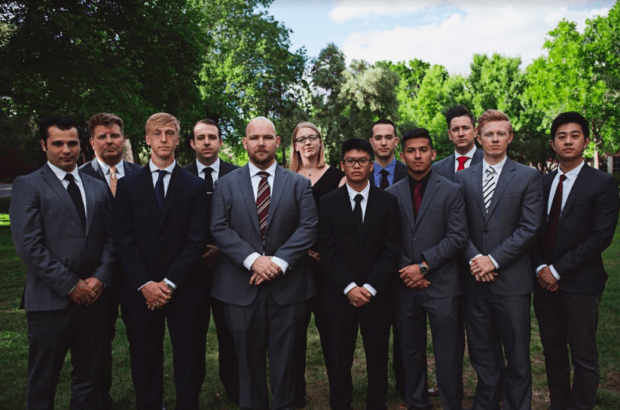 In addition to having strong ties and relationships with business leaders, investors, and professionals in the community, the Rebel Venture Fund is supported by the UNLV Center for Entrepreneurship. “Our mission is to support the Las Vegas community, better connect its people, and provide resources to entrepreneurs and the community,” said Vincent Kwan, Executive Director of the Rebel Venture Fund. This summer, the group wanted to focus on this mission and become more involved in the community. The team developed the idea of #VentureFriday, a chance for attendees to meet and network with experienced entrepreneurs, angel investors, and members of the Las Vegas community. Community members who attend the event can hear advice about their company, discuss what investors seek in good deals, or learn what goes into making a great pitch. 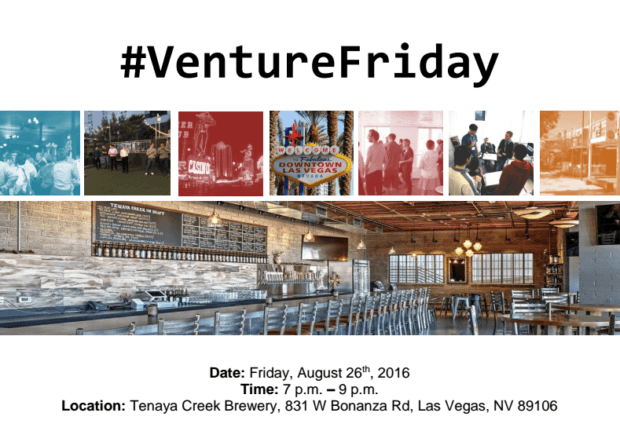 The first #VentureFriday event will take place Friday, August 26, 2016 at Tenaya Creek Brewery Registration and details here. The goal of the event is to connect the community, as well as provide a comfortable space for knowledge share. The Rebel Venture Fund aims to become more involved in the community and get a chance to meet passionate, entrepreneurial people in the Las Vegas community. 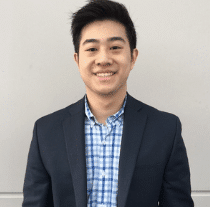 Kwan reminds those interested in attending that #VentureFriday is open to everyone – not just the tech and startup community. Moving forward, the Rebel Venture Fund team will host #VentureFriday on the last Friday of every month.